The current economic climate has impacted small business owners for better (and worse) says A.W. Berry, managing editor of Moneycation. "Monetary policy is currently accommodating, which means low rates should help businesses borrow at lower cost," he says. "However, at the same time, consumer-spending trends are less than ideal." This challenge was made clear over Thanksgiving weekend when sales fell 11 percent year-over-year. In addition, many small businesses are now being faced with minimum wage increases, several of which became law following nationwide votes in November. A.W. Berry: Over the past few years, my professional experience has focused on financial writing and financial media marketing. This involves a number of functions including extensive research of business-related financial matters, social media marketing, search engine marketing, copyediting, curation and website management. Prior to this, I have worked as an international real-estate sales consultant, corporate registry documentation specialist and credit union teller. The M.B.A. Program I graduated from at the Bloch School of Business at the University of Missouri has been quite helpful in bringing together my work experience, professional skills and career objectives. Duke Revard: Tell us about Moneycation ... who should be reading your site, and what will they find on it? A.W. Berry: Moneycation informs consumers by bringing up-to-date, relevant and/or useful financial information to readers. Businesses also benefit from the site because they have an opportunity to advertise via educational or informational media. By providing quality information, businesses help build exposure, raise brand awareness and establish their position in the market. Duke Revard: What do you think are the biggest concerns or frustrations small business owners have currently? A.W. Berry: Cyclical businesses that are dependent on macro-economic trends are a concern for businesses if economic growth doesn't directly benefit them. In other words, even though gross domestic product is growing, that growth does not necessarily translate to higher revenue for all businesses. During times of slowing economic growth, this concern only becomes larger. Declines in exports, government spending and fixed investments all influence how much the economy grows each quarter. Another frustration small businesses face is price competition with larger corporations that are able to scale down costs due to higher volume. These higher costs are partially offset with the opportunity for more personal or customizable customer service. Duke Revard: What do you think business owners need to know about insurance? What's the minimal amount of coverage a business should have? A.W. Berry: Business owners would do well to know what they are most at risk of and how well business insurance and specific types of coverage protect against those risks. For instance, a business that has a lot of foot traffic is more at risk from customer liability from falls than an Internet consulting business. Similarly, a business located along the Southeast Coast of the U.S. is more at risk of hurricane-related flooding or property damage than a company in Seattle, Washington. Prioritizing risks in terms of probability, cost and need is a good place to begin reviewing business insurance needs. Duke Revard: What sorts of questions should business owners ask providers to ensure they're getting the right amount of coverage at a fair price? A.W. Berry: Good questions to ask surety bond issuers help pinpoint pitfalls, hidden costs, surety credibility and actual business needs. For example, asking surety providers if they are appropriately licensed to do business determines legitimacy. Additionally, asking how the claims process works, how fast it is and how much monetary support approved claims receive assists with evaluating whether or not the surety coverage is sufficient and reliable. Carefully comparing the surety contract with business risk factors and/or asking for a free business risk evaluation may also be worthwhile. Duke Revard: When would a business owner need to get a surety bond? A.W. Berry: Surety bonds are particularly useful for contracted work that is to be completed at a future point in time. In some cases, surety bonds are required for a contract, but in other cases they are optional. Duke Revard: What are the benefits of surety bonds? A.W. 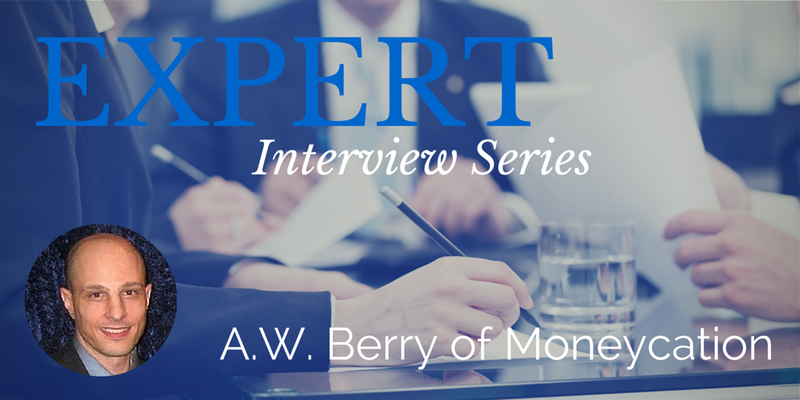 Berry: Surety bonds are a way to ensure a work order will be completed competently; they also add a layer of financial security in the event that contracted work is inadequate or incomplete. In a sense, it also tells a contractor that the contractee has dotted their I's and crossed their T's, so to speak. In other words, it is often an affordable pledge by the contractor that they seek to provide the best quality work they are able to provide. 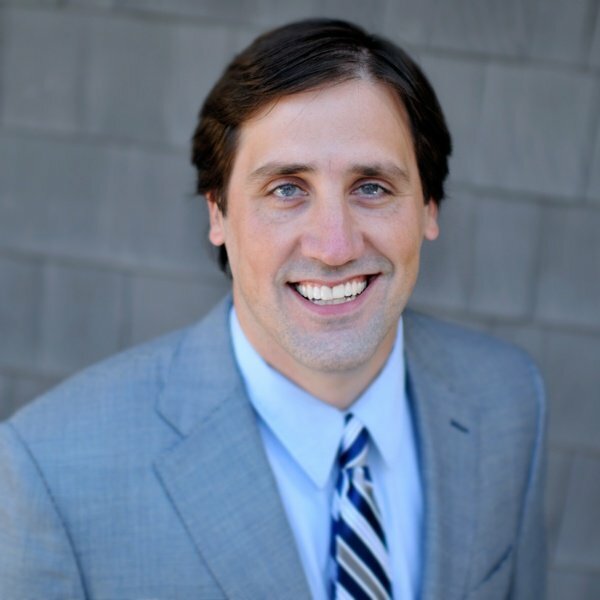 Duke Revard: What do you think business owners need to know when shopping for surety bonds? What sorts of questions should they ask agents? How can they find the best deals? Duke Revard: The U.S. Small Business Administration recommends determining if a surety agent is authorized to represent a surety company. The SBA also has a Surety Bond Guarantee Program to provide additional risk protection for the surety provider. Asking whether or not this guarantee applies to a specific contact and why should yield some insight into their business practices and how they evaluate business risk. It is also wise for business owners to understand what the surety terms and conditions are, as not all costs are necessarily covered by surety bonds. Since surety bonds are underwritten on a case-by-case basis, putting a company's best foot forward with full documentation and professional conduct may help secure approval if not a favorable cost or discount. However, a good credit rating, strong work history and financial solvency are more tangible ways to obtain the best surety underwriting deal. Connect with A.W. and the Moneycation team on Facebook, Twitter and Google+.